What's your favourite luxury? If I was asked this question years and years ago, my answer will be something that comes with a hefty price tag. Today, as real as it gets, my favourite luxury is TIME. Having quality time for myself, for my loved ones, my passions. I'm trying to consistently maximize every nook and cranny of my planner(s) to list everything down, compartmentalize thoughts, and things to do. 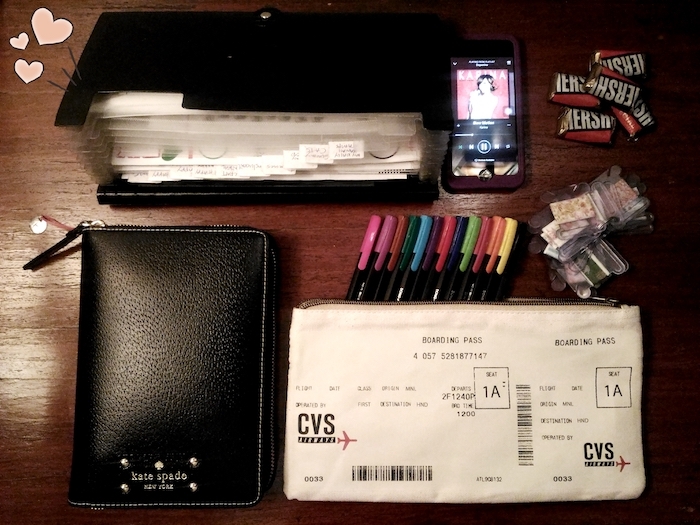 For most of us, workdays can be super fast and stressful and like you, I can't afford to forget or leave something behind. On top of our already busy days, skipping meals, lacking good sleep, stress caused by traffic, dirt from everywhere including our makeup brushes -- all these aggressors make taking care of our skin time and energy consuming. 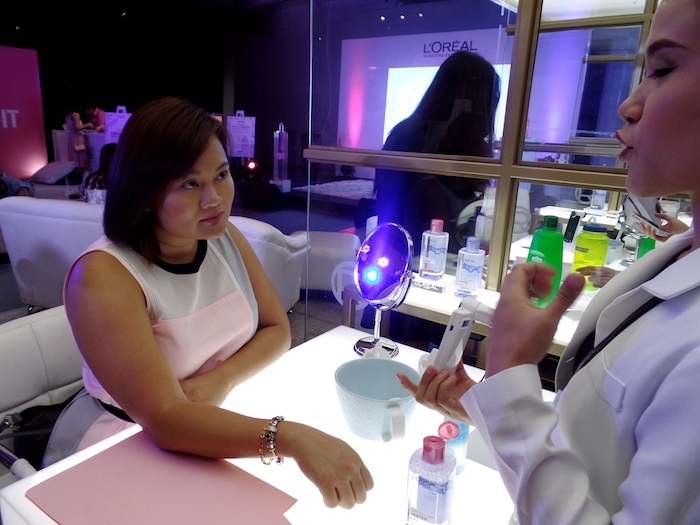 That's where the latest game changer from L'Oreal Skincare Expert/Paris comes in. 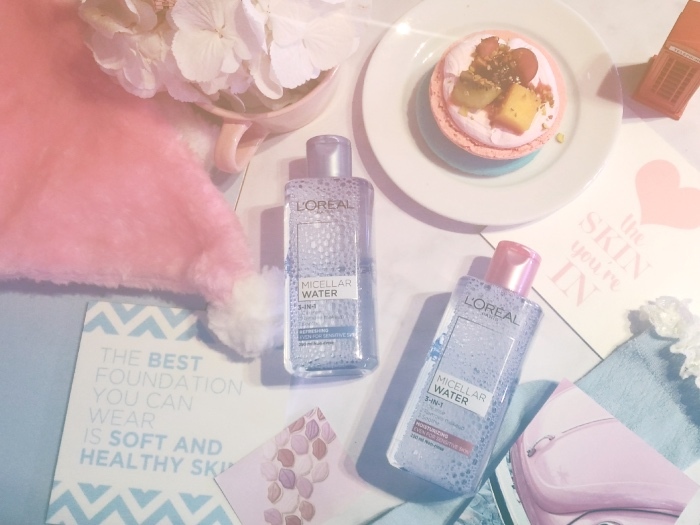 The latest high performance, hypoallergenic Micellar Water help us achieve clean and moisturized skin in as little as 5 seconds! 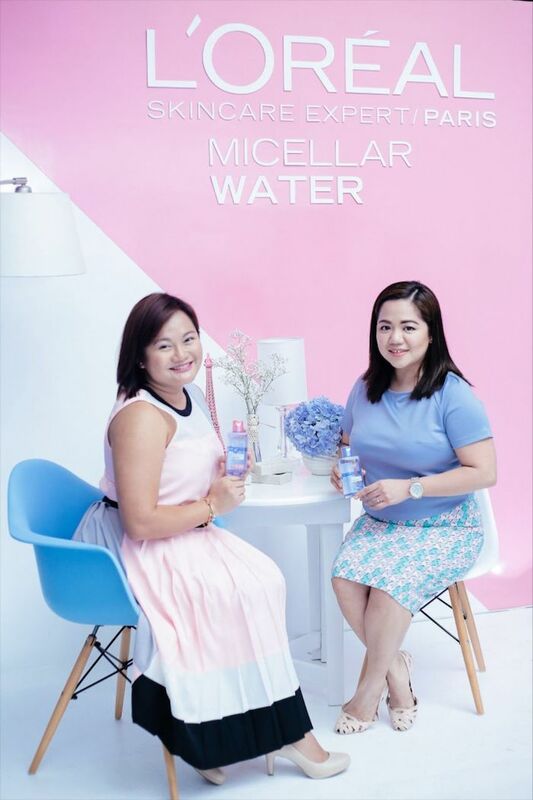 There are 2 Micellar Water variants: the blue one contains French Rose Extract to moisturize dry and sensitive skin while the pink one has 95% Pure Water to soothe and refresh oily and sensitive skin. 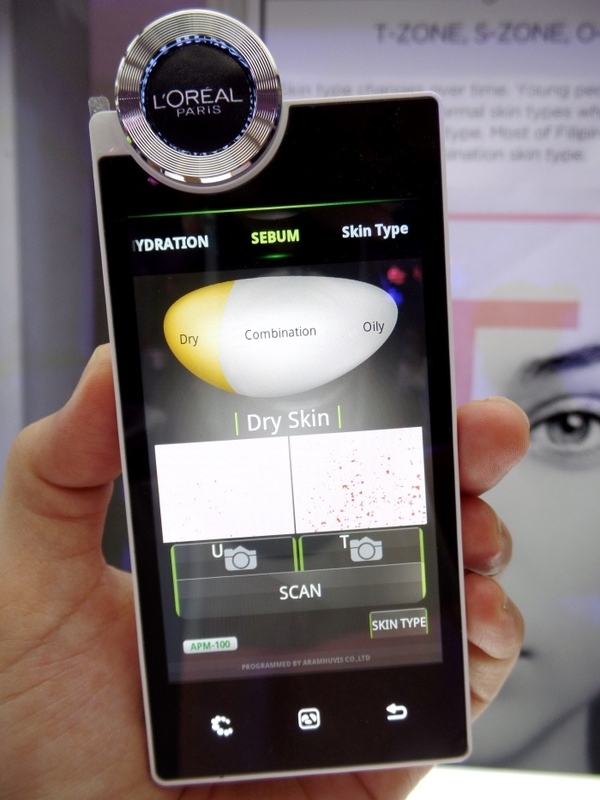 I have dry skin in terms of both hydration and sebum! :( Choosing the pink variant means that I'm getting much more moisture than blue variant users to relieve and correct the dryness of my skin. 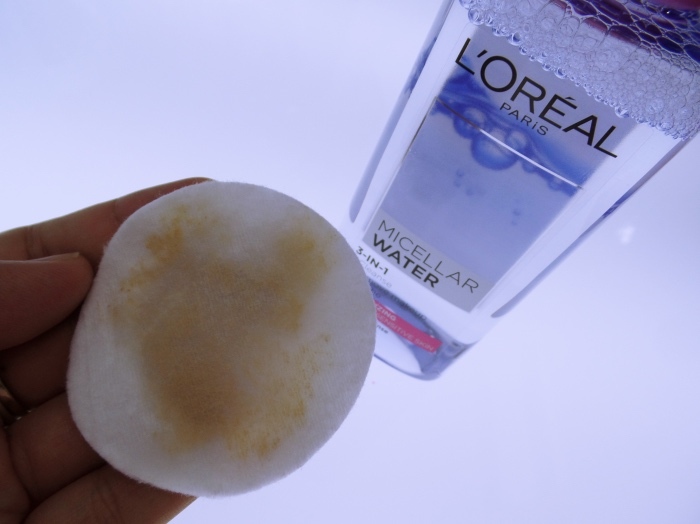 Using the L'Oreal Skincare Expert/Paris Micellar Water is very simple: just wet a cotton pad and press on the skin for 5 seconds. No need to rub or rinse -- that's how awesome this product is. I was able to remove full face (with eyes and lips) make-up using 3 cotton pads. So economical for only Php 225 per 250ml bottle. Doing the math, one bottle should last you 8-10 weeks worth of use! 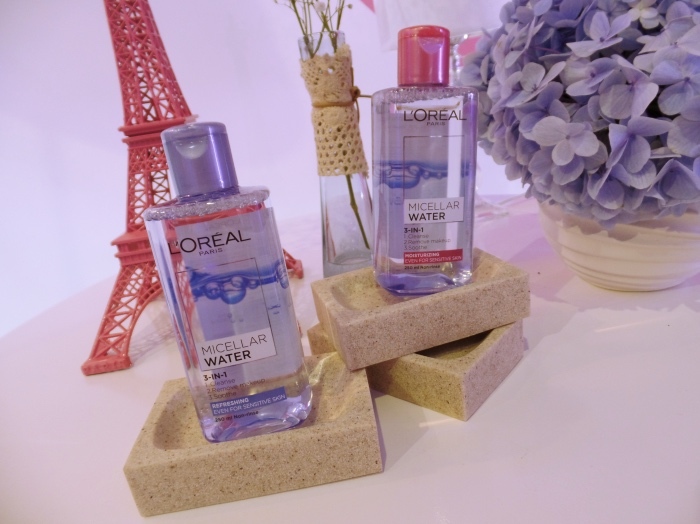 You can purchase the new L'Oreal Skincare Expert/Paris Micellar Water at L'Oreal Paris counters nationwide.